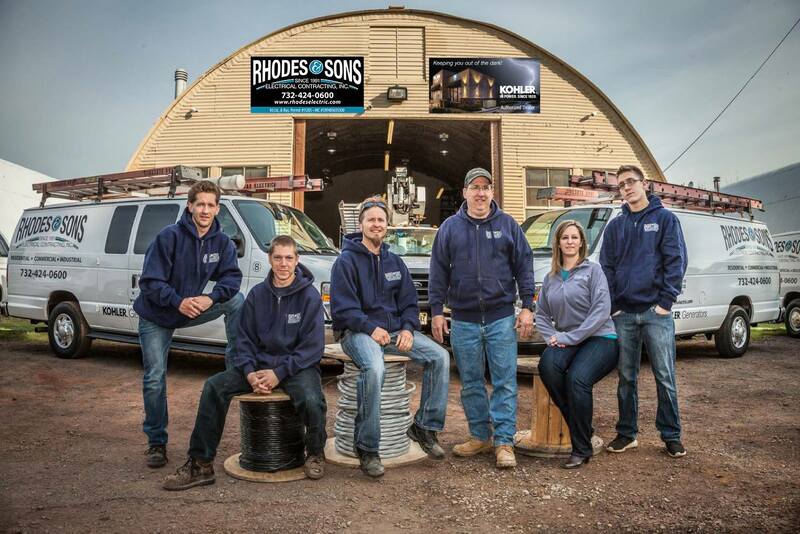 Rhodes and Sons Electrical Contracting is a family owned business. It has been incorporated since 1991. Our experience ranges from installing a simple residential circuit to designing and installing commercial and industrial site lighting, to all types of electrical service installations. Rhodes & Sons prides itself on technical electrical excellence. We use the most modern tools, equipment and techniques to provide you with swift solutions and cost effective results. Thank you for giving us your consideration and the opportunity to earn your business. We recognize how important it is to provide you with electrical expertise, personal integrity and reliable services. Rhodes & Sons looks forward to serving you. If you have any questions or comments, or would like to schedule an estimate, please contact us! Let our family serve your family! Remember Rhodes & Sons Electric for Quality and service you can depend on! Rhodes and Sons Electrical Contracting is a family owned business. It has been incorporated since 1991. Our experience ranges from installing a simple residential circuit to designing and installing commercial and industrial site lighting, to all types of electrical service installations. Rhodes & Sons Electric is an Authorized Kohler Generator Power Pro Dealer. 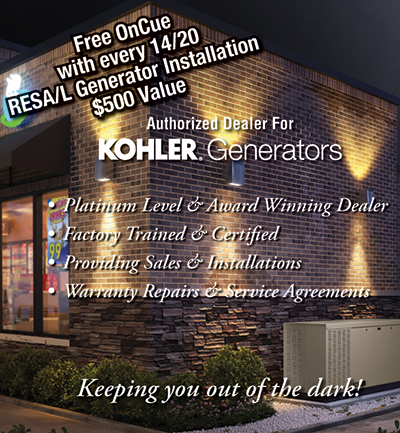 Power Pro dealerships, provide superior service to Kohler generator customers. They are fully trained at Kohler's factory on installation, service, troubleshooting and warranty work. They continue their training through the regional Kohler Distributor for new product and service updates. They maintain an adequate supply of products to provide you what you need when you need it. Rhodes & Sons can provide its generator customers with a wide variety of service which include design, installation, maintenance, 24/7 monitoring and emergency service. 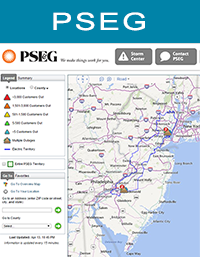 As a Power Pro dealer, we can also perform authorized generator inspections, start-ups and registration for installations that are performed by other contractors. We offer yearly service agreements or contracts which provide our customers with the peace of mind. They know when they need their generator, they know it will perform properly for them. Rhodes & Sons Electric is an Authorized Kohler Generator Power Pro Dealer. 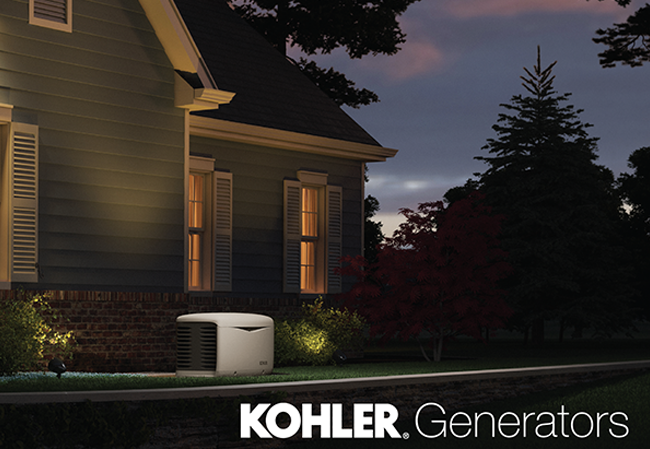 Power Pro dealerships, provide superior service to Kohler generator customers. For your electrical needs Rhodes & Sons has been exceeding customer’s expectations since 1991. We are thankful to our numerous satisfied customers. Many of our customers have shown their trust by referring Rhodes & Sons to their families, friends or business associates. We realize that these referrals will not happen unless Rhodes & Sons consistently delivers superior work at a good value. 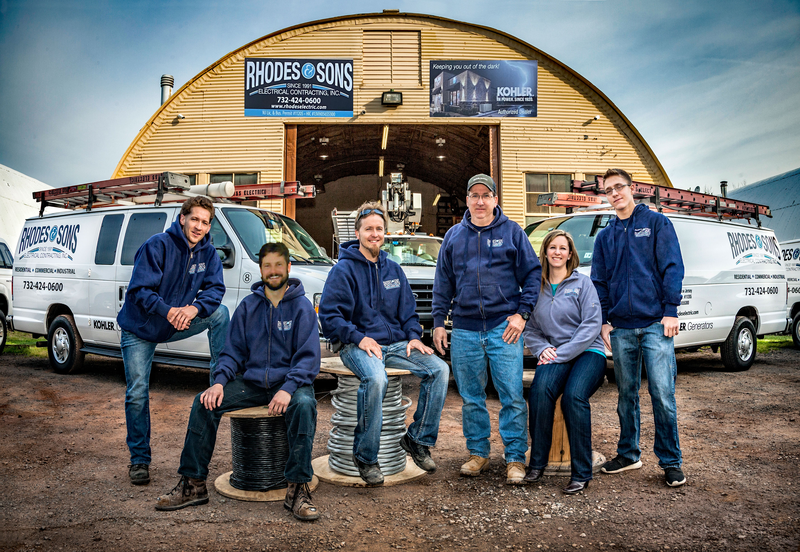 Receive quality and service you can depend on from Rhodes & Sons Electrical Contracting, Inc. in Middlesex, NJ. Rhodes & Sons is fully licensed, bonded and insured. 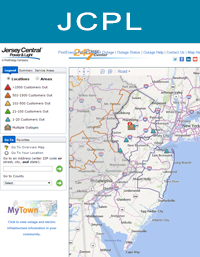 We serve most of Northern and Central New Jersey. Rhodes & Sons Electrical Contracting, Inc. Copyright 2015 Rhodes & Sons Electrical Contracting Inc., Middlesex, NJ. Rhodes & Sons Electrical Contracting is a family owned business. It has been incorporated since 1991. Our experience ranges from installing a simple residential circuit to designing and installing commercial and industrial site lighting, to all types of electrical service installations.